Debt is a significant problem for many families and businesses alike in America, but there is a solution. An experienced bankruptcy attorney can help you navigate the process and bring yourself, your family or your business to a better place. At the La Grange law offices of David P. Lloyd, Ltd., we have decades of experience handling bankruptcy matters for individuals and businesses throughout Illinois. 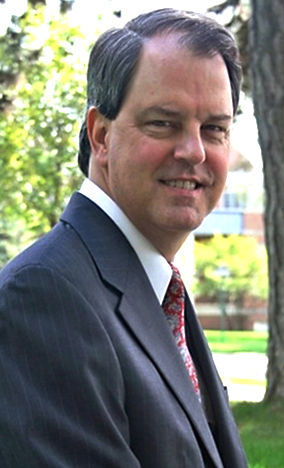 Firm founder David P. Lloyd was admitted to the Illinois Bar in 1982 and is a member of the American Bankruptcy Institute, the Illinois State Bar Association and the West Suburban Bar Association. He maintains strong relationships with the local legal community and has several published cases in which our firm has litigated bankruptcy trustee matters. Bankruptcy is our focus, and we have worked on cases from all angles, helping individuals, businesses, bankruptcy trustees and fellow attorneys who need bankruptcy-specific representation for their clients. To find out more about us, view our extended profiles by clicking the following links.